Speed, flexibility, and affordability! 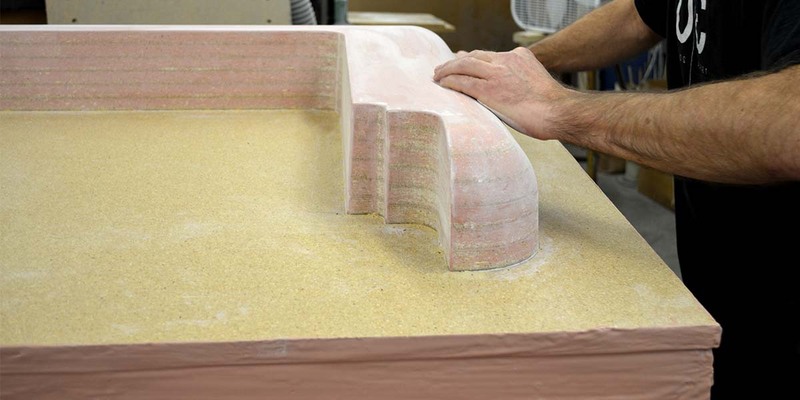 We’ve spent decades developing a proprietary, in-house tooling system that costs a fraction of industry standards. This unique system can cut months off of lead times and thousands of dollars off start-up costs! 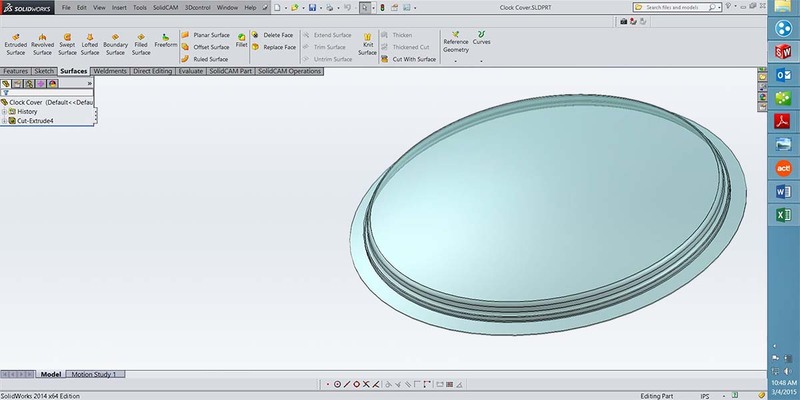 By running SolidWorks, we can import your solid models directly. This facilitates communication and allows us to collaborate. Better communication means faster turnaround. 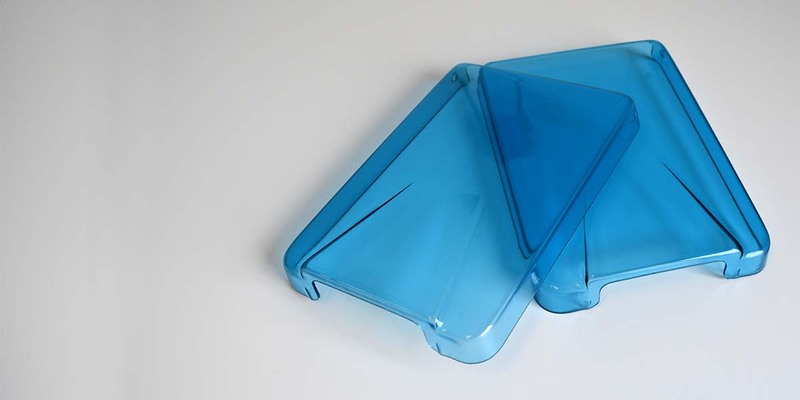 FastForming.com and Sandel Products are the only companies with a unique tooling technology that allows them to create thermoforming molds in as little as one to two days. At FastForming.com, it’s that easy. We start by turning your idea into a workable design, then use that to make a pattern & prototypes. Once you approve those, it’s production time! Click to learn more about the 1-2-3 process! FastForming.com completes its’ $1.4 million expansion with a new MAAC 5×9 three station rotary forming machine and a DMS 5×5 twin table 5 Axis router. Contact us for your high production needs. Copyright © 2019 FastForming. Powered by WordPress. Theme: Spacious by ThemeGrill.